Whether they are leaving their homes under Soviet orders, reconfiguring their existences in gulags or northern forests, or relearning how to be Jewish in Israel, Mash’s characters strike an awesome balance: they may be vulnerable before the machinations of history, but they are absolutely capable of surviving. In one story, four exiles land in Israel and find their way to an Ashdod bench, translating the ever-foreign Jewish state and its habits for one another. In another, two steadfast friends in Siberia have a falling out over the volume of their memories; years later, they discover that some wounds are slow to heal. In several stories, banished women take over religious responsibilities from the absent men, saying kaddish or directing celebrations. Outsiders must be treated with distrust. In new lands, young generations stun their elders with their resiliency and revivalist observance. Languages, both sacred and personal, must be relearned; the remnant persists. Mash’s language is evocative, and its sharp edges are plenty. Afflictions are named bluntly, and more than one character has a valid bone to pick with God. But the Judaism of the Romanian community was deep-rooted before its troubled times, and it remains a directive force for them during and after their tribulations. Even when they are starving, characters find a way to set the seder table, if their “matzos came out tiny, each no bigger than a yawn” and their off-the-cuff Haggadah emphasizes the sorrows of the present. 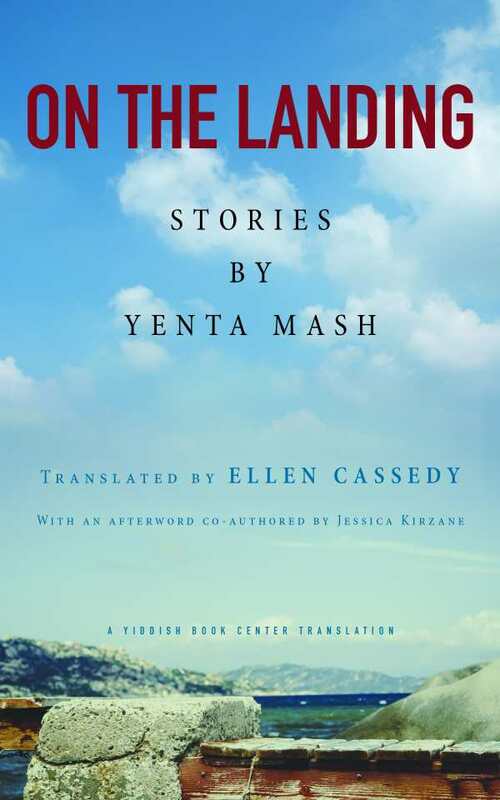 Vibrant in their respect for Soviet Jewry, Yenta Mash’s stories are a must—a reminder that, through the persecutions in the Russian Pale, “something very important has been lost,” but also that something strong survives.